I just discovered your blog. Amazing! So cute what you do! Thank you so much. I’m loving the journey. Hey Tara! I think I may have just been looking at your Pinterest boards. I’m glad you found me too. I hope that you enjoy all that I have in store for 2015. Thanks for stopping by. Lovely stuff! 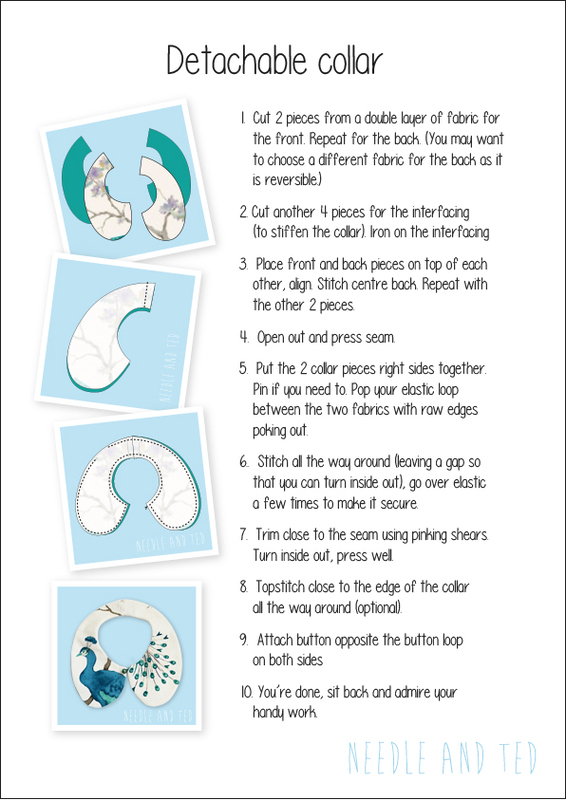 I’m going to make an adult size detachable collar using your template as a starting point 🙂 I was wondering where you got that beautiful peacock fabric. que hermoso., muchas gracias por compartir…….saludos desde chile. Just made these and they turned out super cute but unfortunately too small for my 18 month old who is very petite for her age. 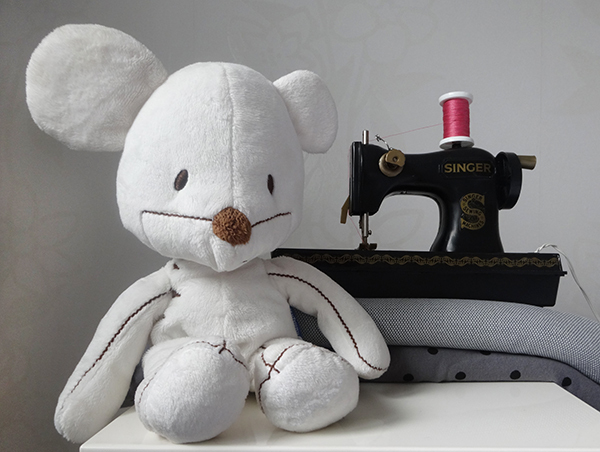 Similar thing happened with another British pattern I made…. Are Canadian children bigger!? 😉 Maybe I was suppose to include a seam allowance in addition to the pattern. I will tuck them away as a gift for another little one. Thank-you for such a sweet pattern, I will try again! Hi Karla, are you talking about the bloomer shorts? I made those for my daughter when she was 2 and she continued wearing them until she was 3. Hmmm! I have no idea if Canadian children are bigger lol!! British children come in all shapes and sizes, but I would say my daughter is average/slightly bigger than average when it comes to British sizing. Please double check your print dialogue box to make sure you printed the pattern at 100%, sometimes the default can ‘shrink to fit’ the paper. I reckon that’s what must have happened.